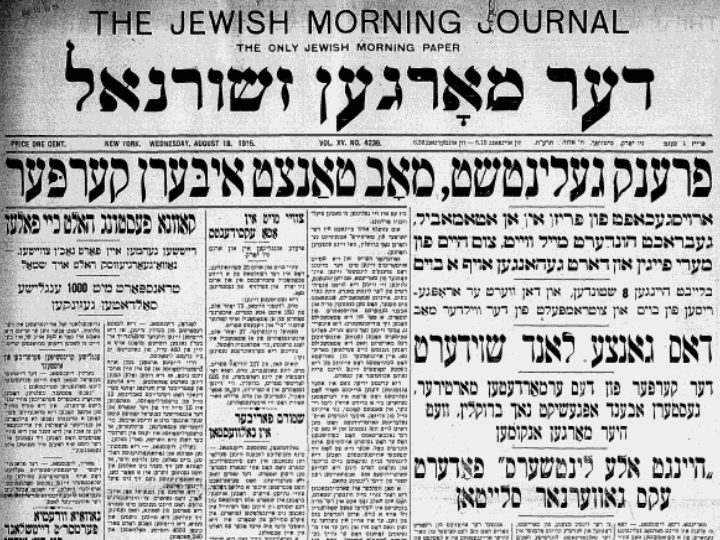 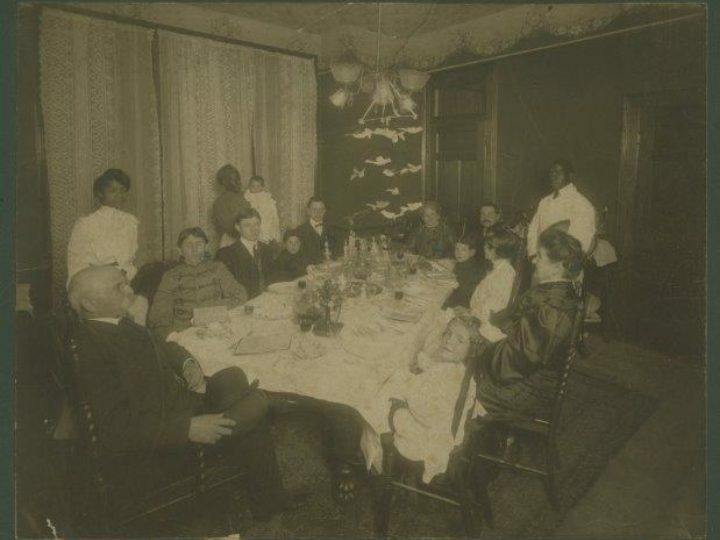 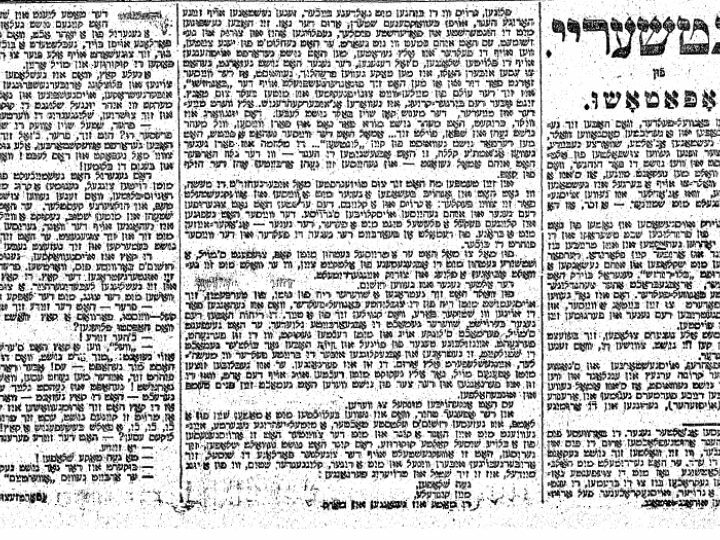 A collection of translations, articles, and reflections about different aspects of Jewish encounters in Yiddish with slavery and race in the United States. 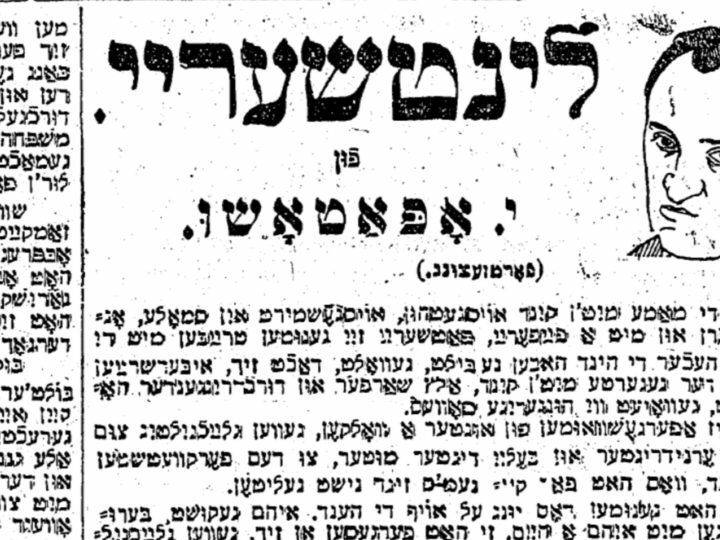 Isaac Meir Dik's translation of "Uncle Tom's Cabin"
A translation of Opatoshu’s 1920s story about a lynching in the American south and excerpts of two articles analyzing the representation of race in the story. 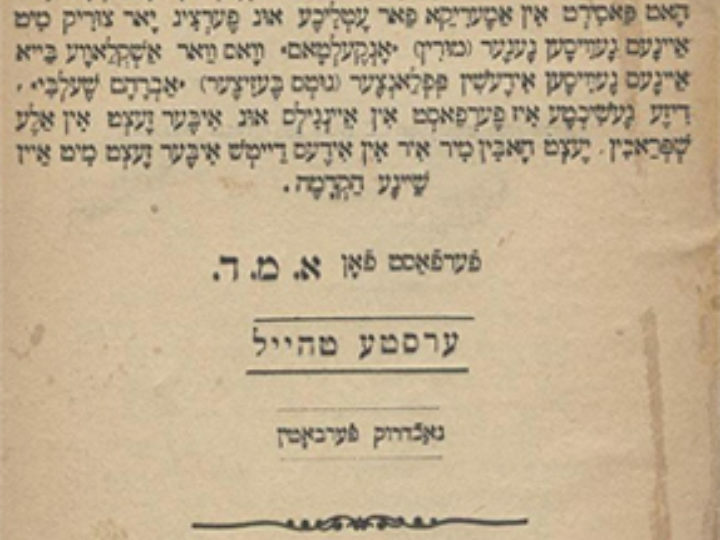 A translation of Isaac Meir Dik’s introduction to his translation of Uncle Tom’s Cabin and a teaching guide for this translation.